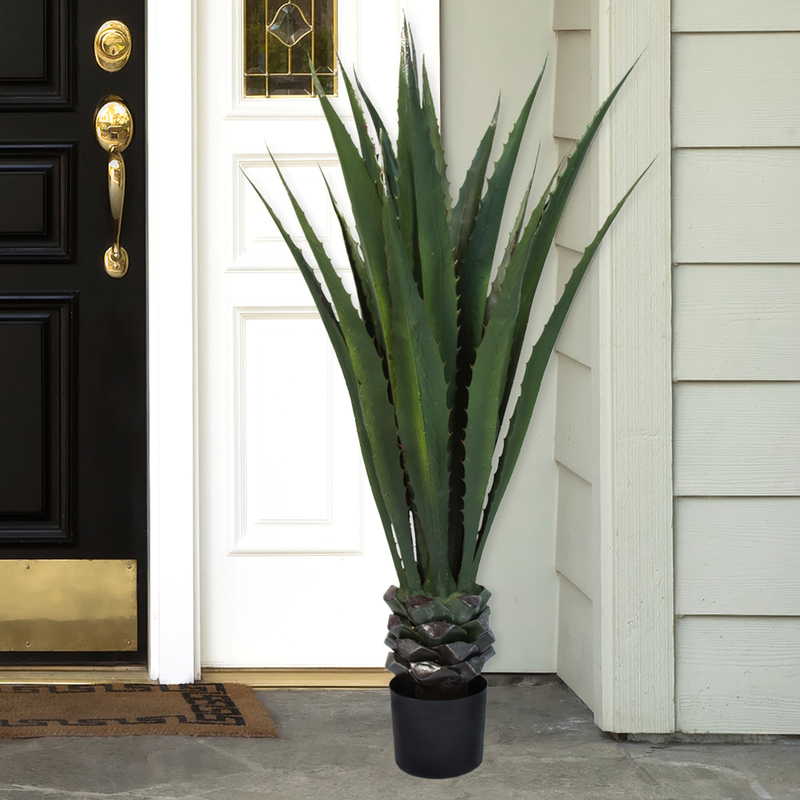 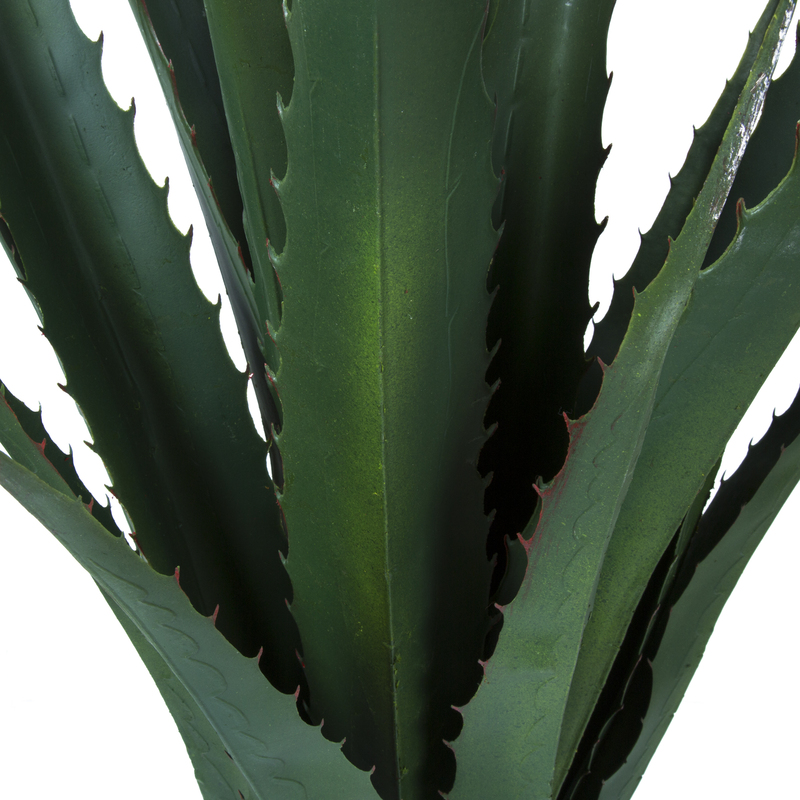 Enhance your home, office or anywhere else with the Pure Garden Giant Agave Floor Plant. This amazing plant features 17 leaves, full of the spiny lushness that burst forth from the thick trunk that rises from the included pot. 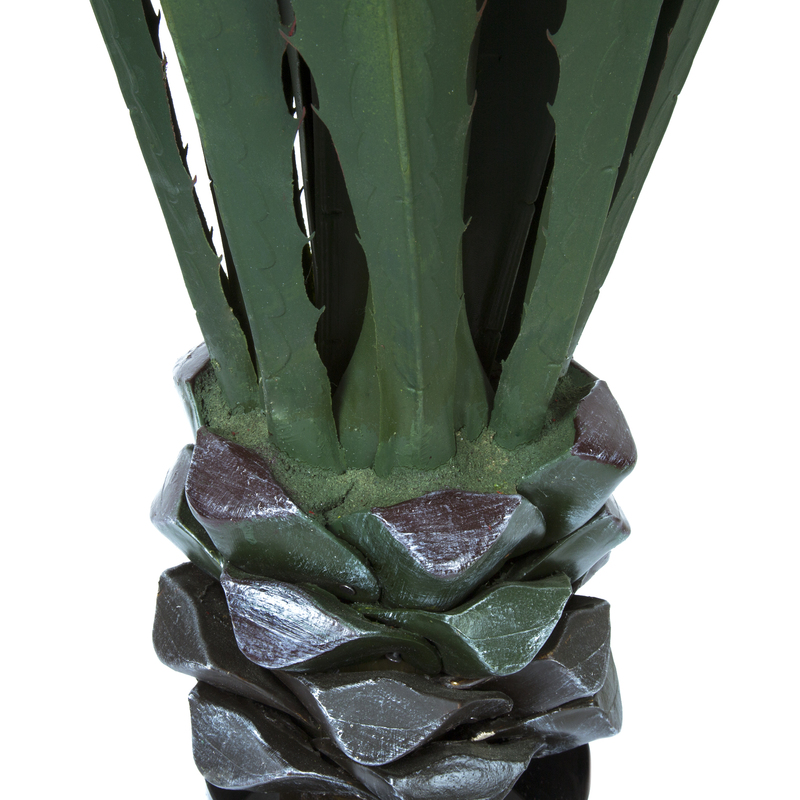 You can always look forward to the rich green tones of the Giant Agave Tree for years to come, without water or care. 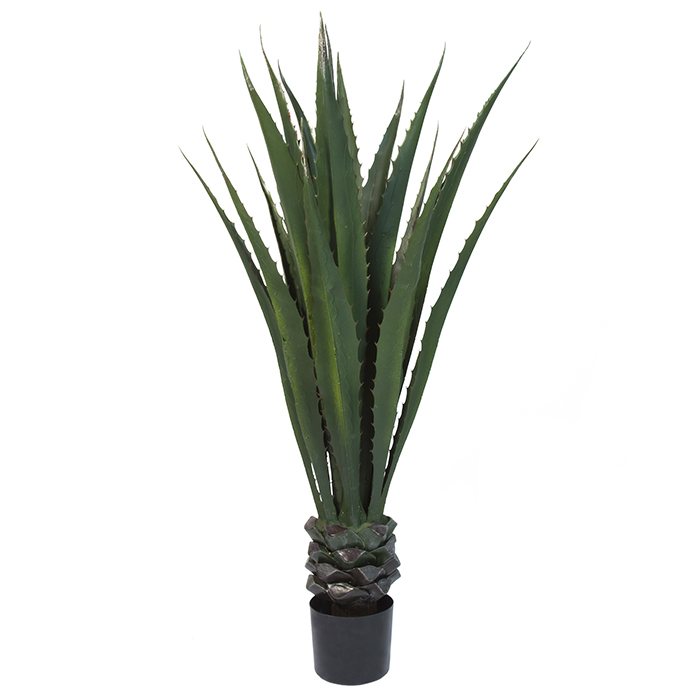 It’s a bold piece of décor that will definitely attract attention.